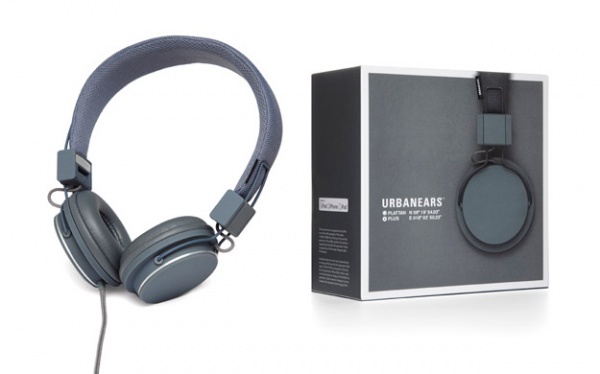 Urbanears new ‘Plattan Plus’ edition headphones are a welcome arrival for anyone who has felt the sonic wrath of stock iPhone headphones. Designed for full iPhone functionality, the Plattan Plus has volume control and a microphone incorporated into it’s cabling. Available in four great colorways, and with added features such as a woven fabric cord and 2nd party AUX jack for shared listening, these are sure to be a hit with audiophiles everywhere.